Really want an opportunity to present more motivational topics! Currently focusing on career development but would like to combine motivational and career development topics. 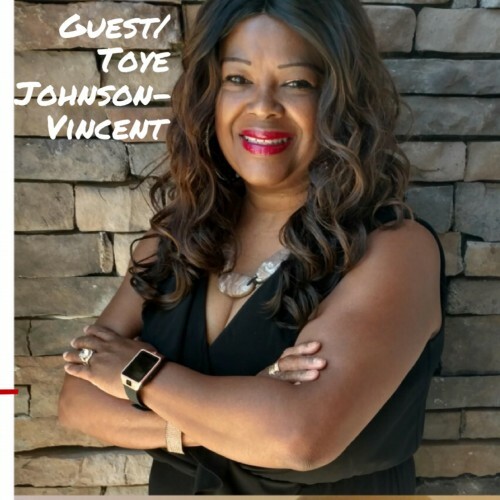 Written by Toye Johnson-Vincent SPEAKER-LIFE COACH.